Looking for a stocking stuffer for the traveler in your life? Look no further. None of these items cost over fifty dollars, and they’re all light, useful and small enough to fit in even the most over-stuffed carry-on. Have you ever been frustrated by those theft-proof coathangers in hotels? 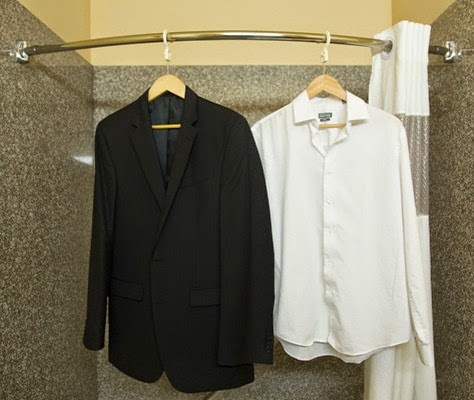 You know, the ones without a proper hook – they can’t be stolen, sure, but they also can’t be hung up on shower rails to dry wet clothes, or used to steam your suit that got wrinkled on the flight. 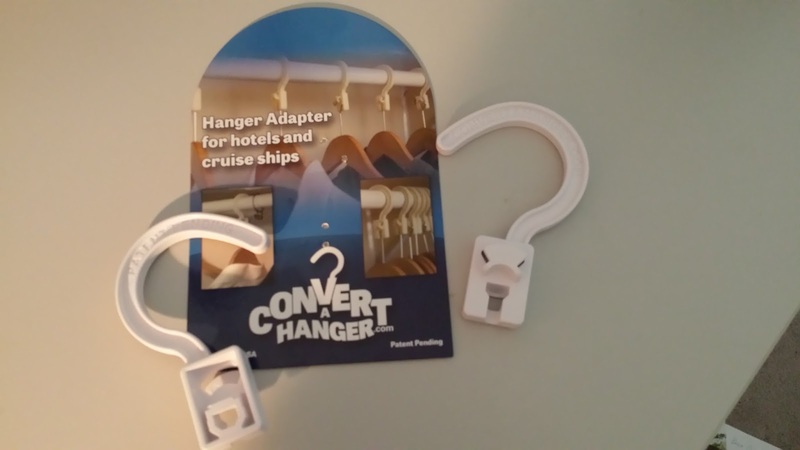 The ConvertAHanger does as the name suggests, turning a theft-proof coathanger into a normal one just by slipping over the top. 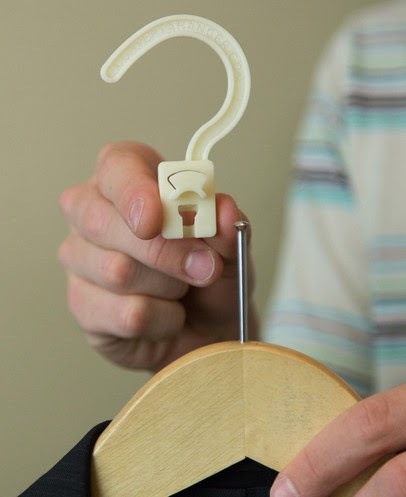 It also accepts the smaller 5/8” hooks used on cruise ships, again allowing you to use the hanger anywhere in your cabin. *I received a free product for review purpose. I did not receive any compensation from the company. All opinions are my own and not influenced in anyway. My reviews are not always positive, but they are my personal and honest opinions. Other people's views and experiences with the show might be different from mine. My husband started working for a new company about 6 months ago. He does not like to travel for work, so he had done everything he could to avoid it at his last jobs. At the new company, he is asked to travel to Seattle from California at least once a month for meetings. 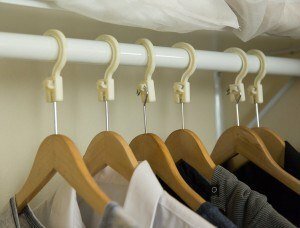 He likes to pack light and want to avoid checking his luggage at the airport, so Convert a Hanger is a great product for him. It is small and light weight, so he could avoid packing his own hangers. With this product, he could use the hook-less hangers at the hotels. He could hang his hand washed laundry, wet bathing suit or rain soaked jacket in the bathroom shower to dry. But more importantly, he could steam his wrinkled clothes in the bathroom when traveling. We think this is a great product for business traveling. If you are interested in checking them out yourself, please visit the Convert a Hanger website.